roller coasters | It's "All in WDW"
Action? What action? 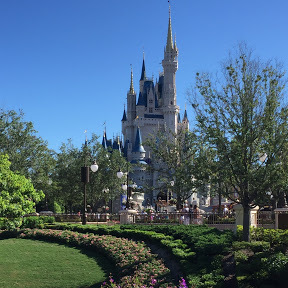 My friends, tomorrow, the 2018 (yes, I know it is still 2017) All in WDW Readers’ Favorite Attractions “Series” kicks off! We’re getting a head start on the New Year, folks! Leading off? Sticking with tradition, Disney’s Animal Kingdom steps up to the plate to test your opinions first. Yes, indeed, led by former champions – Expedition Everest and Kilimanjaro Safaris – and joined by upstarts – Avatar Flight of Passage and Na’vi River Journey – the competition will begin! Will Pandora knock off our perennial favorites? You’ll decide that when you elect the 2018 All in WDW Readers’ Favorite Animal Kingdom Attraction! Join us tomorrow and VOTE! Episode 417 – Animal Kingdom Favorite Attractions Poll! Fun times, if I do have to say so myself. Hey! John Peters and I got Doug Davis to rant about the same topic three separate times in the same show! And, you know, “ranting means ratings”. 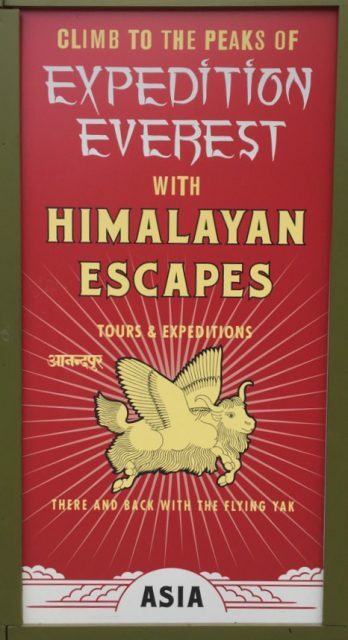 Anyway, Doug has himself convinced that Expedition Everest is the absolute worst coaster in The World. Hmm. Well, John and I disagree, that’s for sure. Do you? The votes spoke loud and clear! Which of these three options is the best roller coaster? 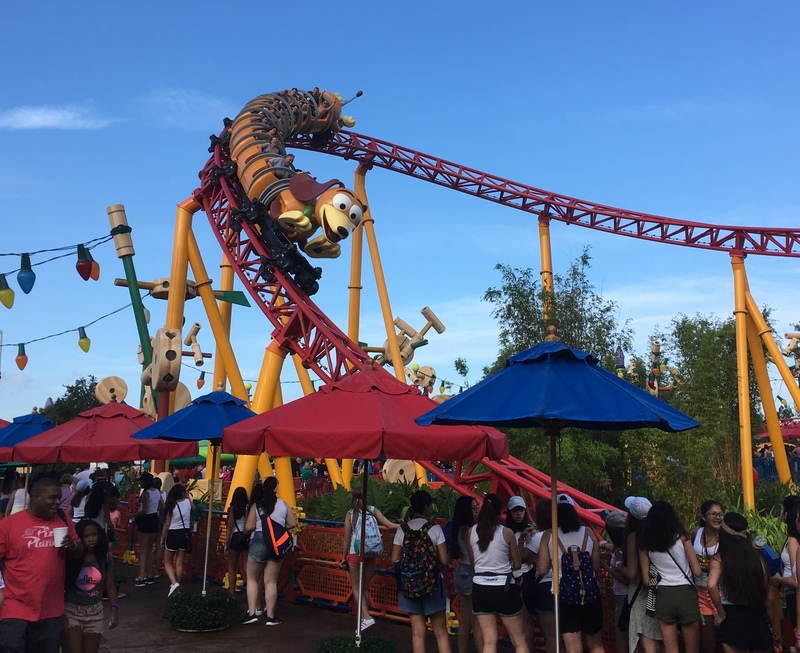 Find the article at … An Epic Roller Coaster Showdown! Yes. 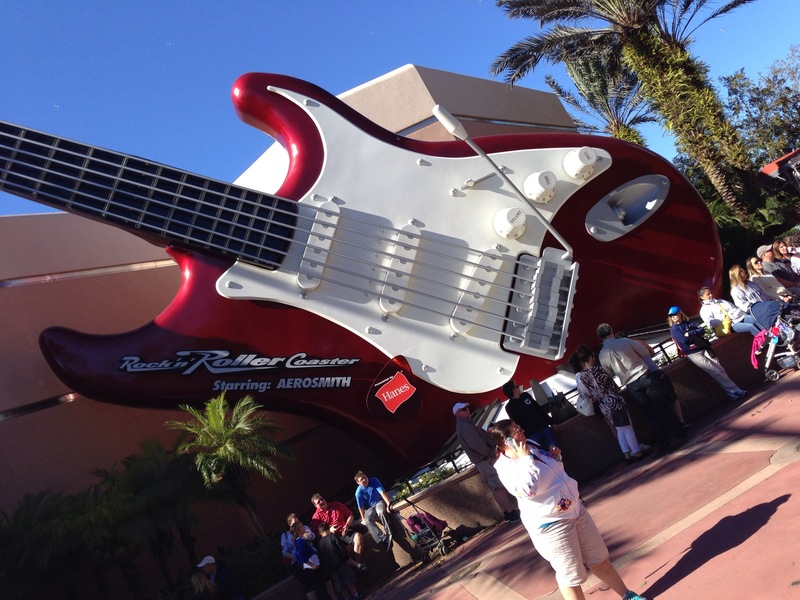 I did omit Hollywood Studios’ Rock ‘n’ Roller Coaster Starring Aerosmith. Frankly, I felt it came up in our conversation as a side-comment. Would its inclusion have changed the results? Nope. A few days ago, I floated an unsubstantiated rumor or speculation … will Space Mountain get demolished within five years of the TRON coaster opening? After all, why do we need two indoor sci-fi roller coasters directly adjacent to each other? 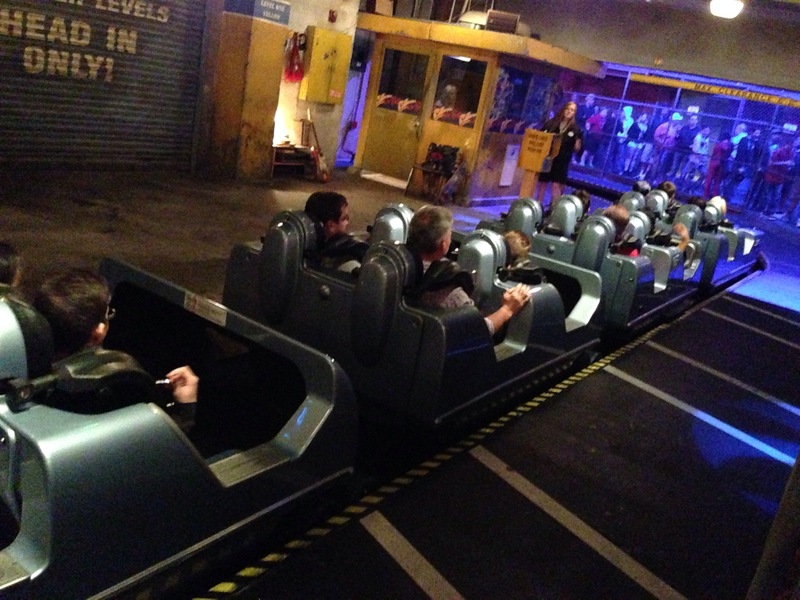 Find the full article at … UNSUBSTANTIATED Rumor Reaction: Space Mountain! What was your verdict? First, over 80% of you “screamed” that this rumor best be false! Not a big surprise, at all, I’d say. What did some of you have to say, though? “Iconic” seemed to be the word of the day. 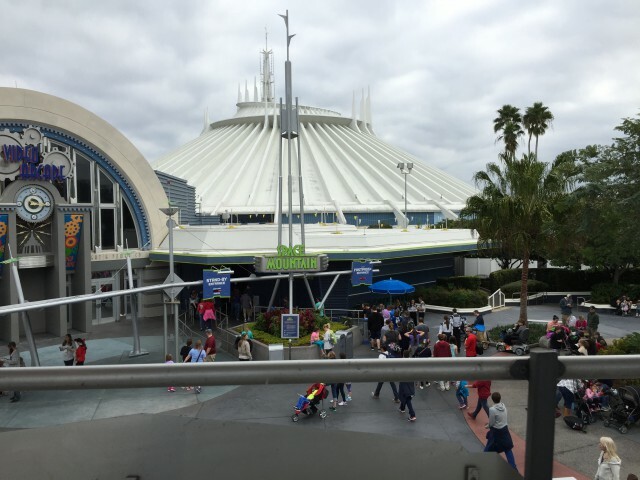 However, I was interested to hear this … “Space Mountain is at every park but Shanghai. 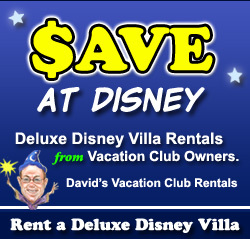 It’s a Disney Parks institution … not to be said that those can’t close. And, “I don’t think that it will be eliminated as it’s pretty iconic. That being said, TRON being opened would definitely allow for a long-term refurbishment and/or rebranding without worries regarding attendance. 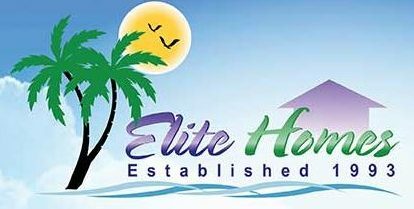 Finally, “Personally, I’m not a fan of Space Mountain, so I’d be thrilled at a rebranding. But, I’d put even that at less than 25% … particularly since there’s been such a massive outcry over a relatively minor change to Pirates. What do you think, everyone? Do those comments sum it all up? I’d say that they do. Myself, I can see a massive rebuild on Space’s horizon. I do not see a full destruction. An Epic Roller Coaster Showdown! VOTE! Hello, folks! We need your help! How so? Well, what better way to end a week than with an old-fashioned roller coaster “throw-down” … presented All in WDW style. By way of a poll, that is! 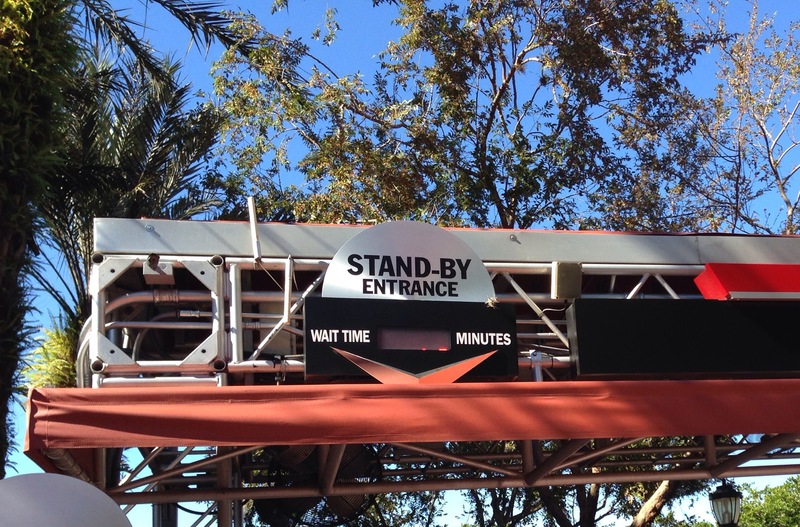 Actually, I promise … this, seemingly random, vote is going to make much more sense after you listen to next week’s mid-week episode of the WDW Main Street Podcast. So, bear with me, OK? Last night, Doug, John, and I pre-recorded a show in which we seeded the “contenders” that will compete in this year’s Animal Kingdom favorite attractions “tournament”. Led by our reigning “champion” – Kilimanjaro Safaris – and joined for the first time by Disney’s two new newcomers from Pandora, twenty-four attractions will vie for your favor. It is set to kick off next Friday, the 15th, folks. Please mark your calendars! Anyway, in the midst of our discussion, a spirited debate ensued. The question at hand is quite simple. 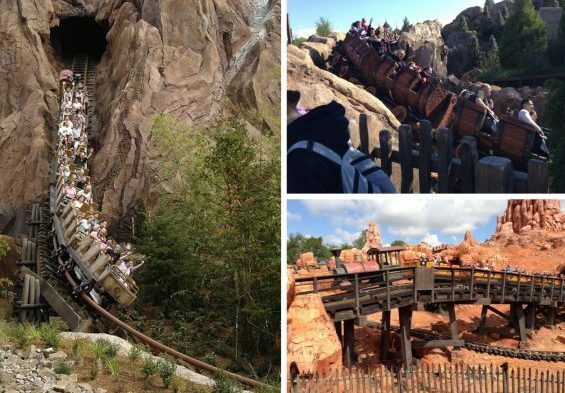 Which of these three options is the best roller coaster? Thanks for your help, my friends! 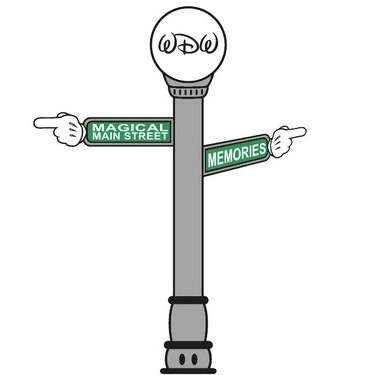 “Four Park” Flash Report! – Let’s Rock! I can’t tell you how much I love this ride. What a rush!! And, thank you, Mickey, for the single rider line! 70 minutes?! Still the best ride in WDW. My humble opinion.